Home»Blog»With more than 15 years of experience in Texas, WE KNOW GRASS. 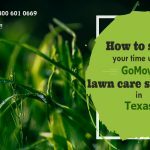 GoMow.com wants to be your premier lawn service in Austin and Dallas and we’ve optimized our website to better serve you. 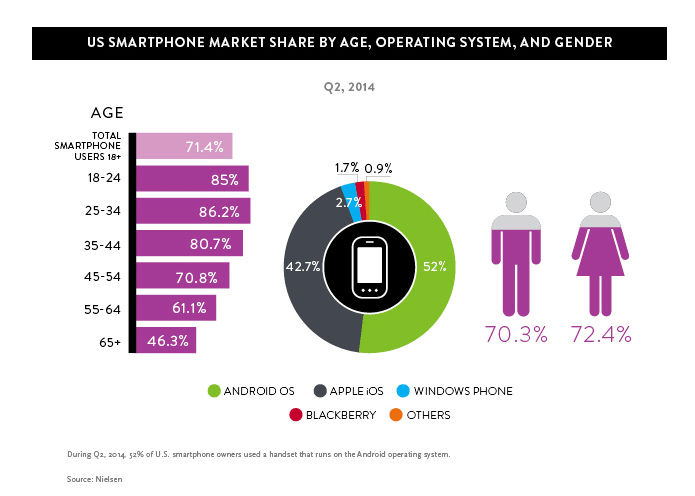 It’s not breaking news that mobile phones, tablets and apps provide on-the-spot convenience for emails, social networks and instant access to information. 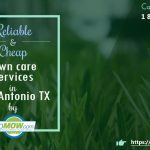 Technology and smart phones are revolutionizing the grass mowing and lawn care business where you can get a quick price quote, customize your mowing needs and conveniently pay for services by credit card. More than 80 percent of US adults use their phone as their go-to source throughout the day and GoMow.com is your friendly online mowing partner! Need your grass mowed this summer? Simply enter your address and zip code on GoMow.com’s home page to view the results for pricing of all the turf areas: mowing, blowing, edging and weed eating the yard perimeter. 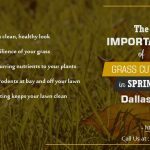 Our residential lawn care and mowing services are available in Dallas, Richardson, Garland, Irving, Plano, Addison, Farmers Branch, Carrollton, Coppell, Austin, Round Rock, Cedar Park and Pflugerville. Use your phone to sign up for service or phone our customer service team on weekdays from 9am to 5pm at 1-800-601-0669. Join the hundreds of happy GoMow.com customers and let us take care of your lawn mowing needs. You click, we cut … Prompt lawn care service and your satisfaction are our top priority! Click below to get a quick quote.